Cardinal Health Skid-Resistant Shoe Cover is constructed of materials ranging from basic spunbond polypropylene to polyethylene-coated Spunbond/Meltblown/Spunbond (SMS) to accommodate a wide range of uses. It is lightweight and comfortable. 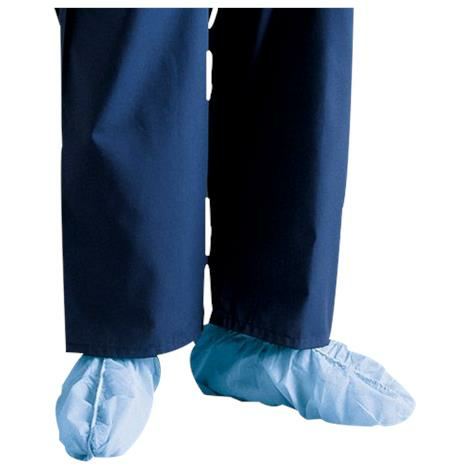 It is available with or without skid-resistant tread and is latex-free.